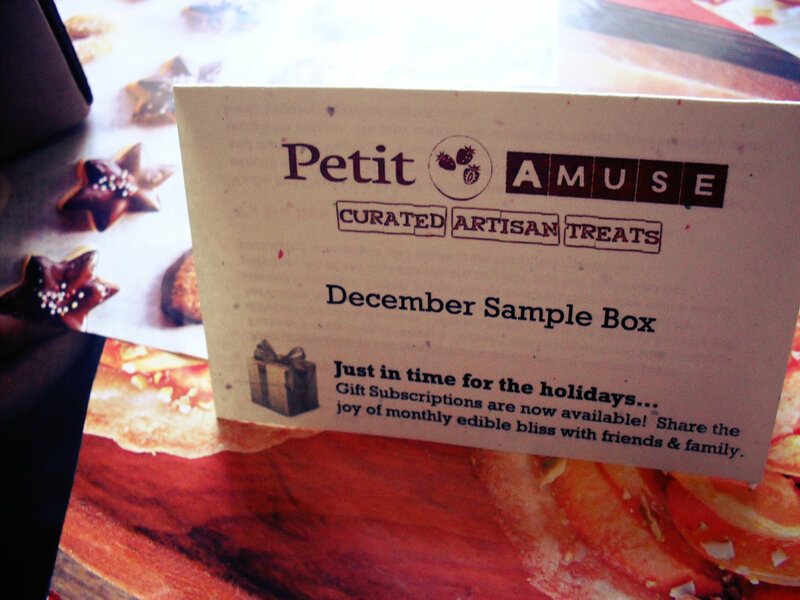 I know this is late, but I thought I’d post my review of the December Petit Amuse box – now you guys know how much I love this foodie box, and I was particularly excited about their December box because that seems like the time of year that most subscription services pull out all the stops. Also, it gave me a chance to shoot a couple pictures using the new food-themed background that I created as a canvas for photos – let me know what you think! Petit Amuse is curated artisan treats box – they don’t offer as many product samples as Love with Food, but what they do offer is a chance to try and support small-batch food processors. I’m not going to compare the two, because I love them both and I feel like they offer two completely different foodie experiences. 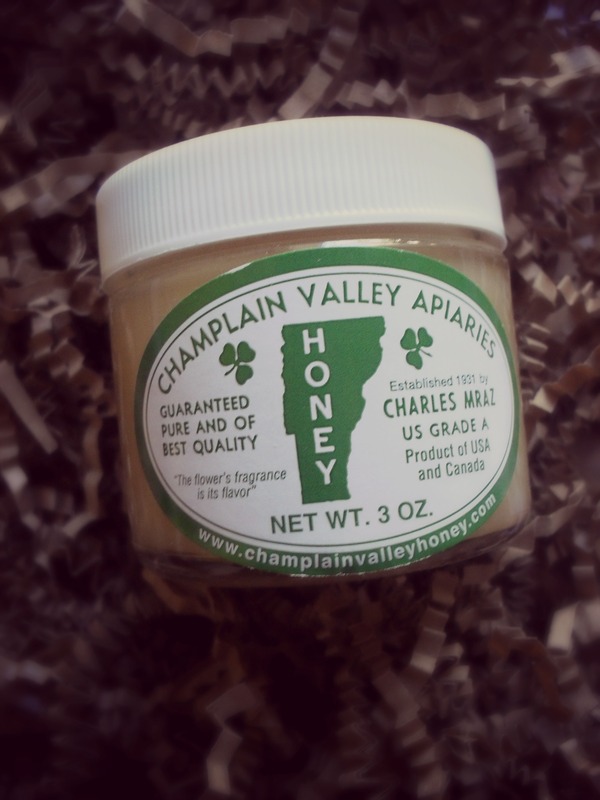 In December’s box I received a jar of Champaign Valley Apiaries Crystallized Honey. I was super excited about this – not only was the sample significant, but I’m also a major connoisseur of honey (or most anything sweet & tasty) so getting to try a new kind was pretty exciting. Crystallized honey is a thicker form of honey, nutty and sweet, Champaign Valley Apiaries Crystallized Honey makes an exceptional spread (seriously, get yourself some honey, a baguette, and some jam and you’ll be all set!). 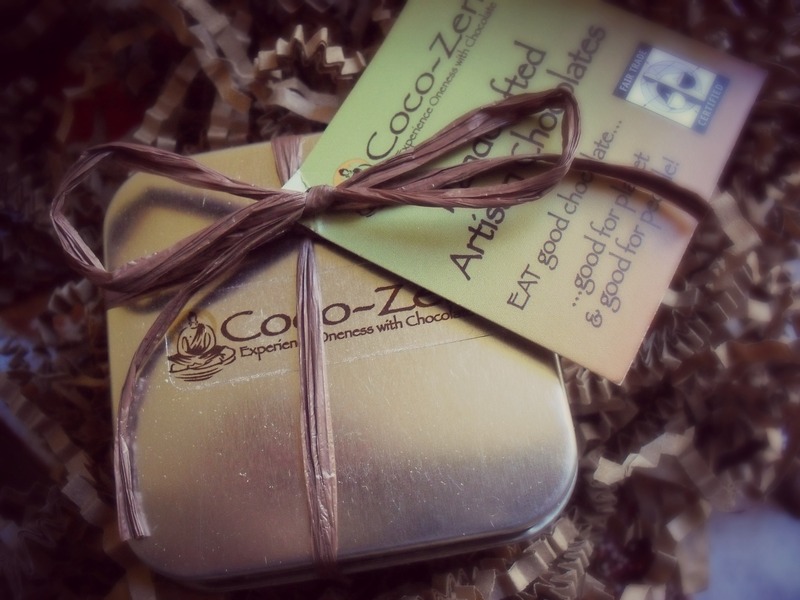 I also received a pretty little tin of Coco-Zen Chocolates – I love that Coco-Zen is not only made from organically grown cocoa but they are also a fair trade certified product. Unfortunately I never had a chance to try them because, in keeping with the season, I gifted the chocolates to a family member – however, she told me that they were amazing! I’ve never been much of a nougat fan, so this is in no way a bad review. 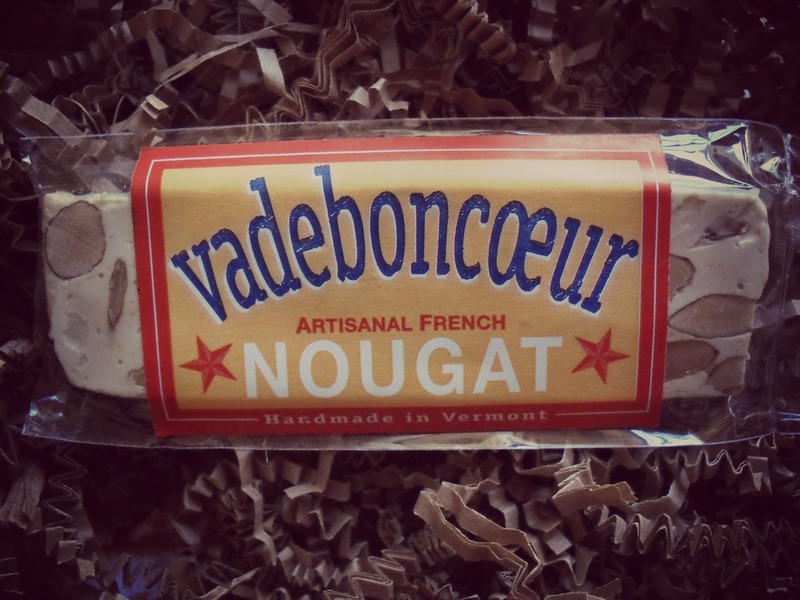 The Va de Bon Coeur Nougat was packaged prettily, but it just didn’t do it for me. However, Va de Bon Coeur nougat has received glowing reviews from Gourmet Weekly and Edible Green Mountain – and it’s reasonably priced! Interested in trying out Petit Amuse for yourself? Click here to subscribe, for only $10 a month (plus $2 shipping) you can try seriously decadent treats, and support small, local, brands! *I was not compensated in any manner for this box. I bought the box, and I blogged about it – thanks for reading! Previous Post Enter the Road to the Emerald City Sweepstakes!